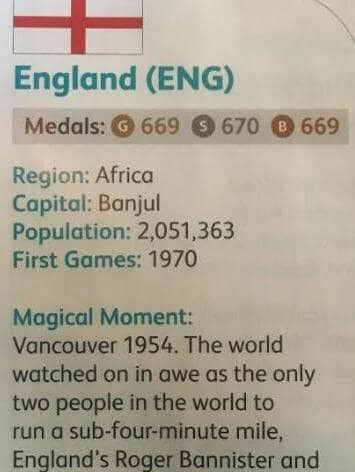 Gold Coast 2018 officials have admitted their mistake after England were listed as an African nation in the official spectators programme for the Opening Ceremony of the Commonwealth Games here tonight. 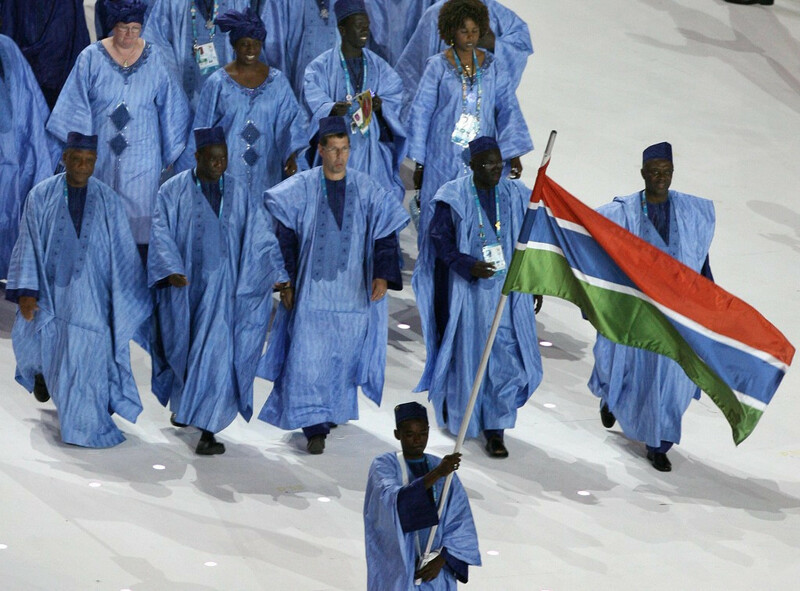 The Gambia will compete at the Gold Coast 2018 Commonwealth Games after they were officially readmitted as a member of the Commonwealth Games Federation (CGF) at the organisation’s General Assembly here today. 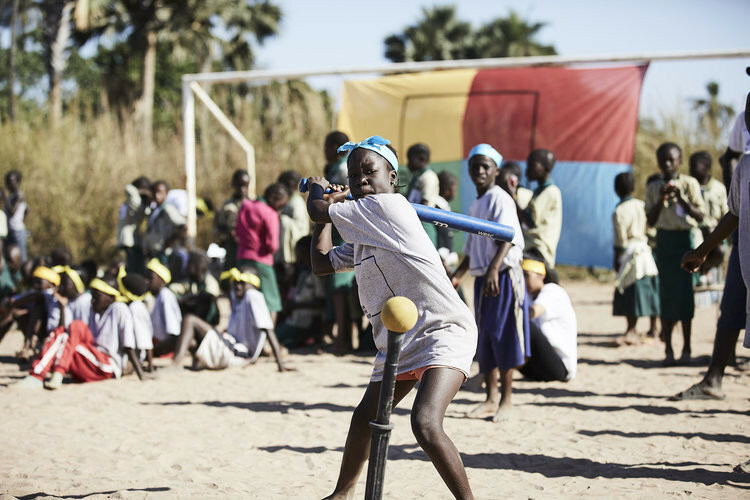 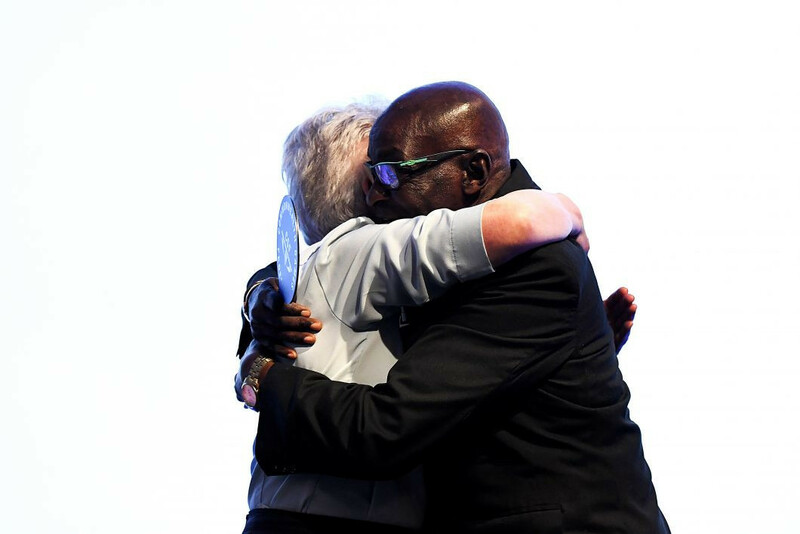 The Gambia are set to make their return to the Commonwealth Games at Gold Coast 2018, it has been revealed today. 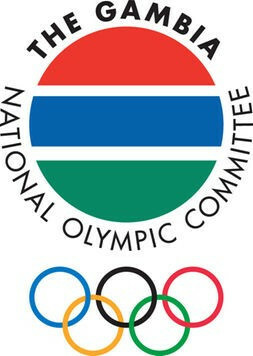 The Gambia National Olympic Committee (GNOC) has financed overseas training camps for three of its Rio 2016 bound athletes.